POLICE will invite the boyfriend of the 19-year-old woman, who died after she reportedly took a party drug, for an investigation. The boyfriend of Ashley Abad has been tagged as person of interest as he may have knowledge to the cause of her death. 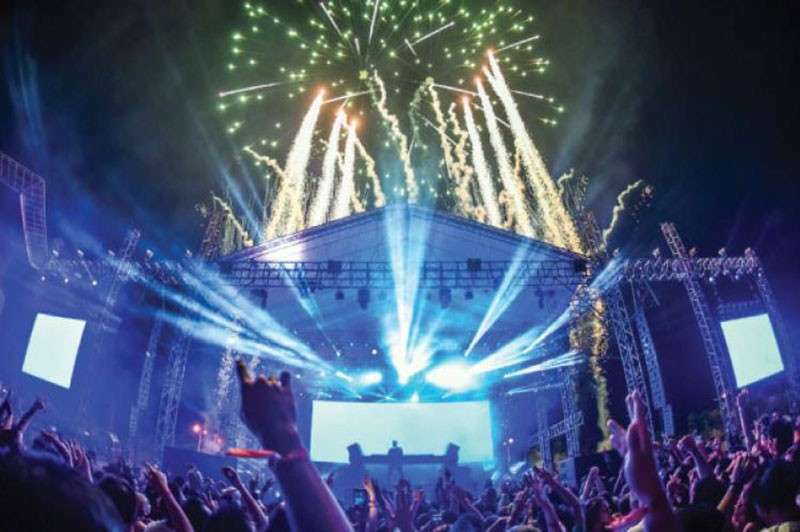 Chief Superintendent Debold Sinas, the Police Regional Office-Central Visayas director, said they received reports that Abad's boyfriend was the one who gave tablets, believed to be Ecstasy, to the woman during a concert in Cebu City on Saturday night, January 19. Abad collapsed during the concert. She was rushed to a private hospital near the concert venue, but she later died. Investigators will also invite Abad's friends and companions during the concert for an interview. Abad's father had her death recorded in the blotter and he gave the police a copy of the medical certificate from a private doctor.